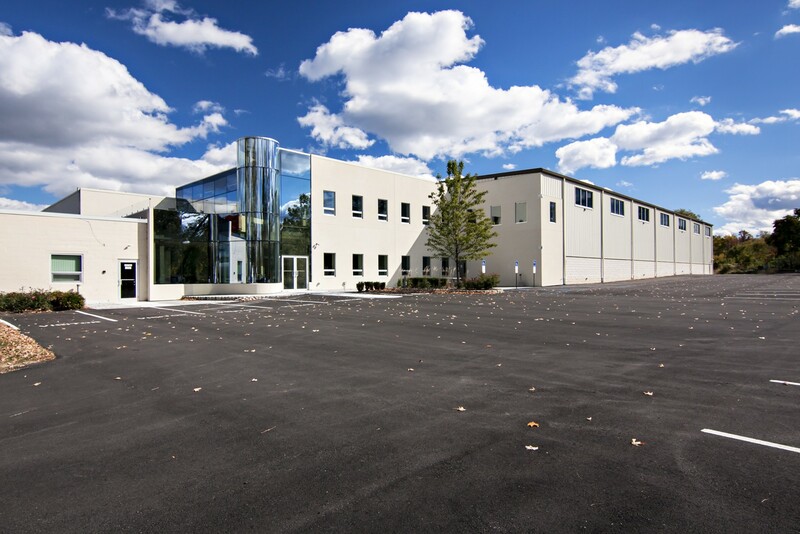 Schlosser Steel Buildings, Inc. has maintained a solid reputation for over 50 years by servicing the Philadelphia, Lehigh Valley, and surrounding areas with continuous dedication to designing and erecting complete steel buildings of the highest quality. Schlosser Steel Buildings’ relationship with contractors, owners and developers is maintained by our high standard of excellence. Our experience and technical knowledge gives us the ability to craft a steel building solution that meets your exact needs and specifications. Specializing in Design|Build we want to be a part of the team that will keep your project flowing smoothly from start to finish. SSBI experience includes offices, retail, academic and religious institutions. 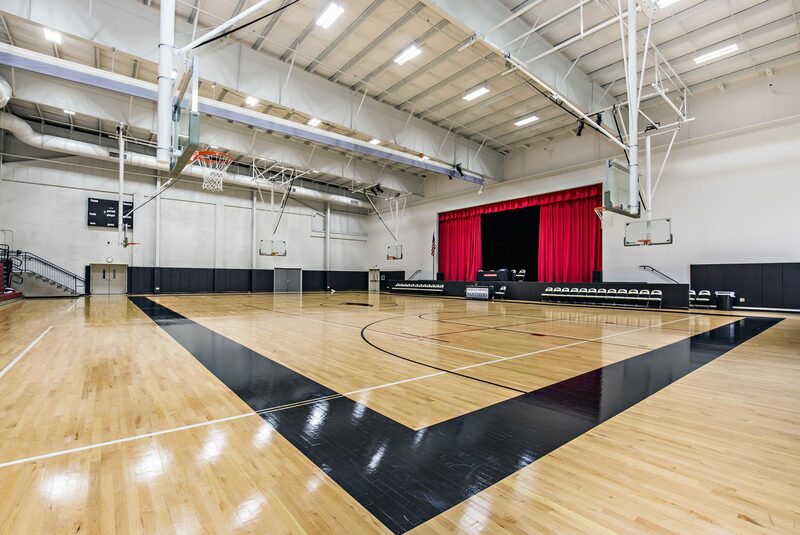 We can help you with your next school addition or new retail building. Our design staff will help you conceptualize a project that meets your needs and exceeds your expectations. 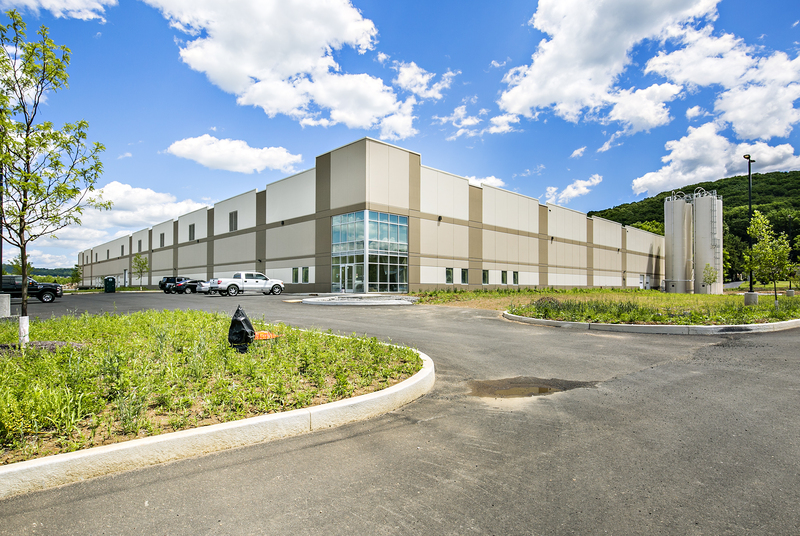 Industrial Buildings have been the bread and butter of the metal building industry for decades. 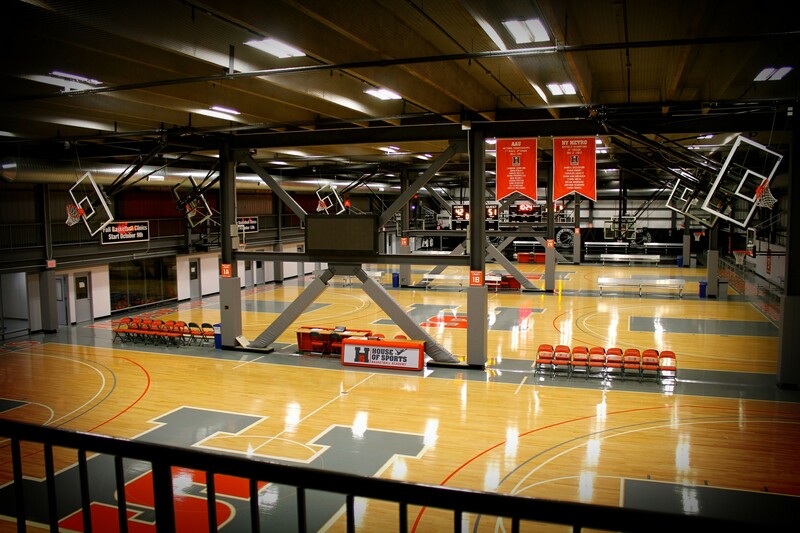 While we’re good at designing and building them, industrial buildings are not all we do. Give us a call to discuss your project. 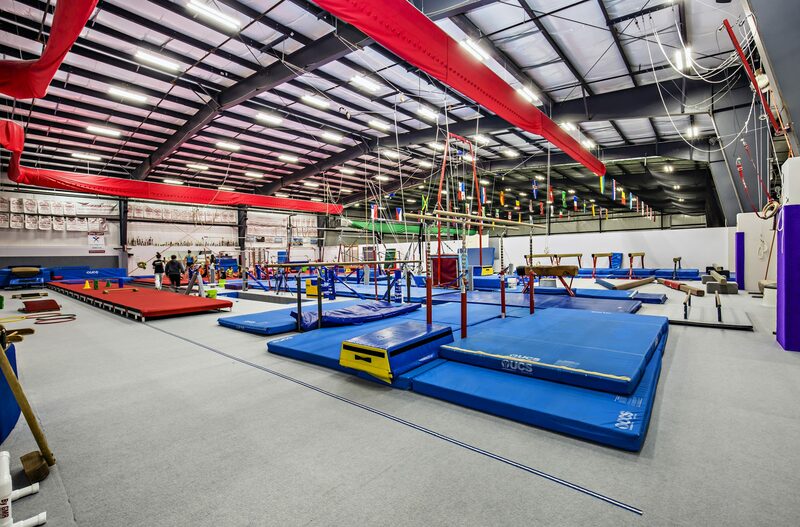 There has been a large area of growth for recreational buildings with the increased demand for year round training facilities for all types of sports. Come talk to us and find out how to make your building an attractive, functional destination for athletes and fitness patrons.